Bottom line: Building a secure network requires the help of all employees and end users. Awareness and constant vigilance are required to help prevent compromises from happening. Weak passwords, reused passwords, and clicking on suspicious links remain problems among all demographics. Every week that goes by more headlines of hacks and data breaches are surfacing. In a recent study conducted by OpenVPN, a number of bad habits have been revealed. Although the results are unsurprising, it should come as a reminder to use best practices for security and maybe consider listening to the IT department once in awhile. Out of the 500 full-time US employees, 25 percent admitted to using the same password for nearly everything. Once one database or website is hacked, malicious entities will attempt to use recovered credentials on other sites and businesses knowing full well that many users have poor habits. When clicking links, 23 percent of employees stated that they did not bother to check where the destination site was before proceeding. In my opinion, this actually seems quite low. Phishing and social engineering attacks using deceptive links in legitimate looking emails have become a highly effective vector for gaining entry. One countermeasure to weak passwords and widespread reuse is adopting biometric authentication. Having a software tool to securely store a variety of complex passwords that meet minimum criteria removes the need to remember dozens of phrases with no easily readable form. Over 77 percent of employees believe biometric options are safe to use and 62 percent think that they are better than traditional passwords. 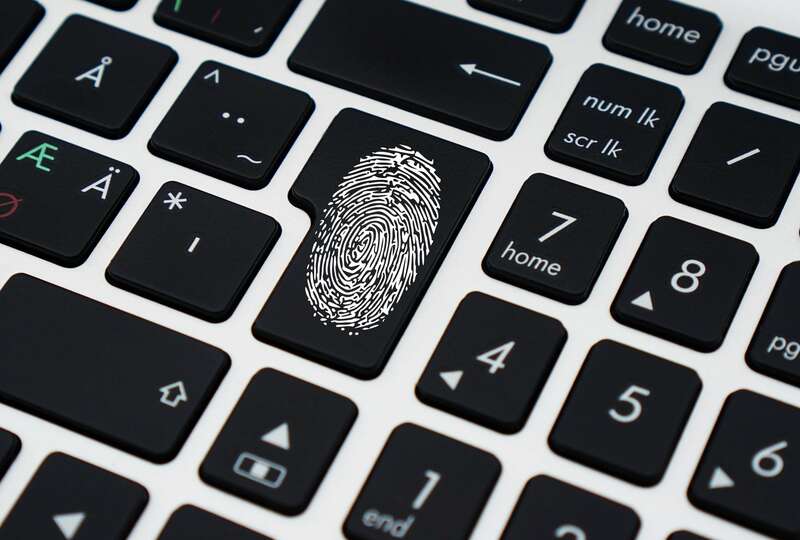 Despite the high levels of trust with biometric options, only 55 percent of the surveyed employees are using technologies such as fingerprint scanning and facial recognition. It should be noted that some corporations do not allow for the use of biometric options for authentication. In order to better combat cyber threats, employees must be properly trained and be able to recognize the signs of potential attacks. Regular training sessions are often unexciting and can be a drag to sit through for those even remotely tech savvy. OpenVPN has found that offering incentives for reporting obvious red flags can keep employees more engaged and less likely to fall into bad habits. Just as you should wash your hands after certain activities, cyber hygiene is the concept of following best practices to maintain a secure environment for electronics. Preventing infections requires good habits all the time. Even with proper protocols in place, it is difficult to fight against still unknown threats.